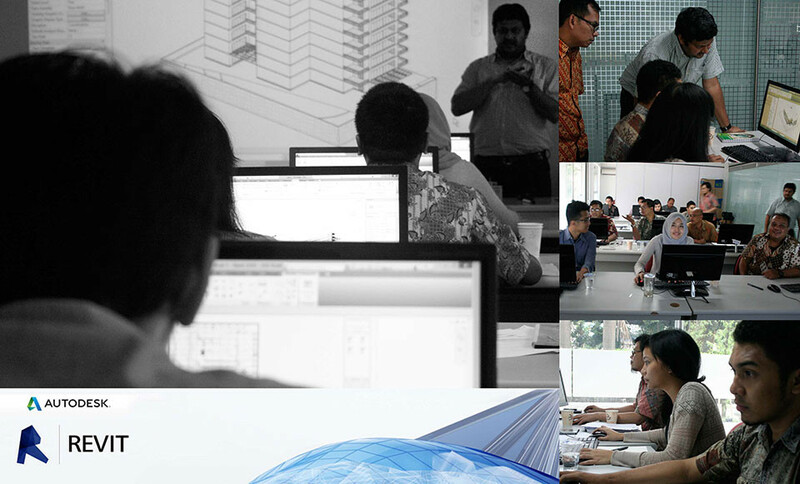 Added new technology in its drawings methode, Airmas Asri are currently empowered by Revit software. This new technology offers clients with benefits in time consuming, efficiency and accuracy. This software is built for Building Information Modeling (BIM) which is suported to bring ideas from concept to construction with a coordinated and consistent model-based approach with single application that includes features for architectural design, MEP and structural engineering, and construction.